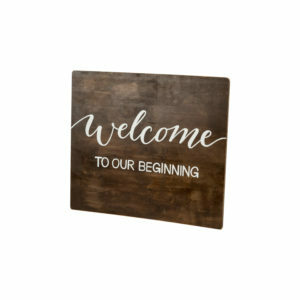 Our hand-lettered acrylic welcome sign "Welcome to Our Beginning" is a gorgeous and modern addition to your ceremony or reception. 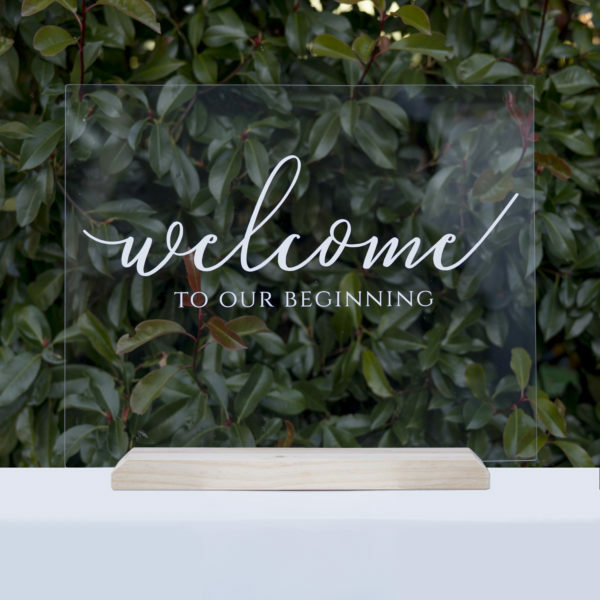 Pair this with our matching acrylic signage including ceremony seating, unplugged wedding notice, photobooth guestbook and more options! 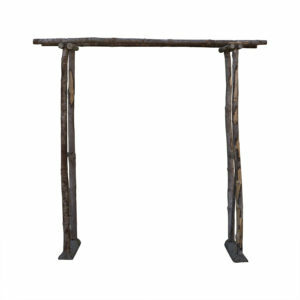 Details: Hire price includes wooden stand. 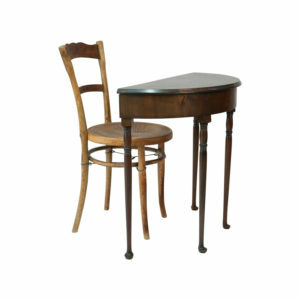 Also available in a Walnut finish.